BGStar Test Strips 50 pieces order online. BGStar ® uses Dynamic Electrochemistry, an advanced technology for accurate blood glucose results. 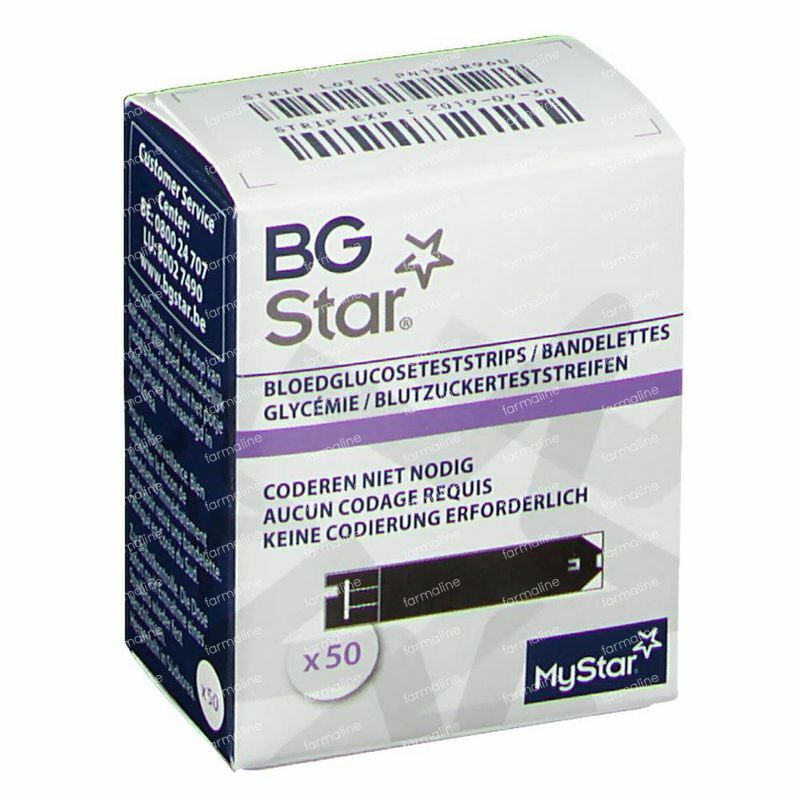 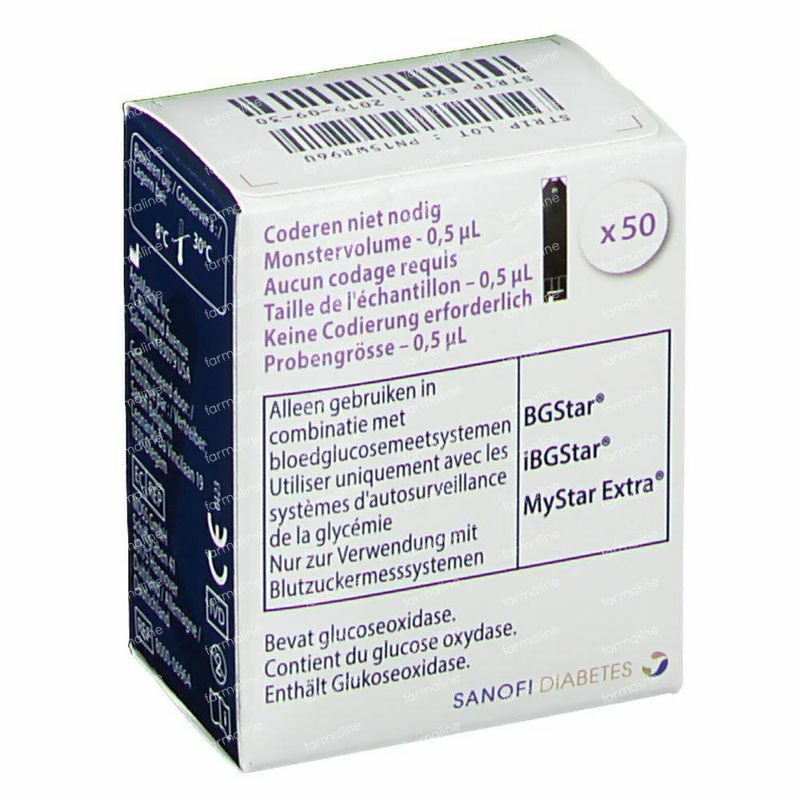 For proper blood glucose measurement with BGStar ® and iBGStar ® you need the matching materials such as test trips, lancets and control solution for the sampler. 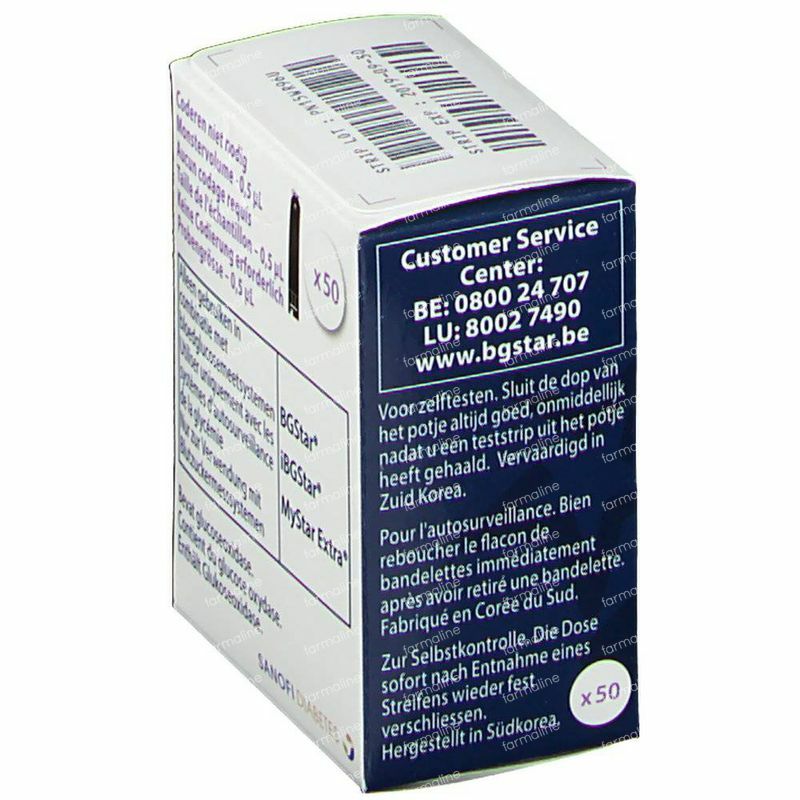 The test strips are available in packs of 50. 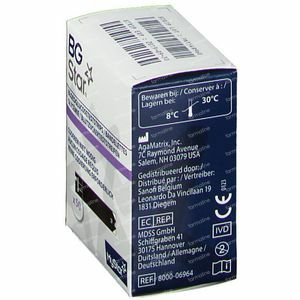 It is simple, practical, accurate and reliable!